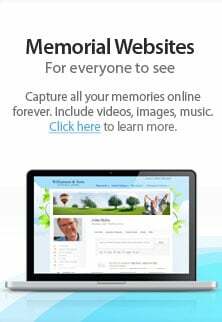 We invite you to discover who has made Hernandez Funerals. LLC. the ultimate provider of creating healing experiences in the community. This section contains the heritage, vision, and the people behind Hernandez Funerals. LLC. 's reputation of quality, sincerity, and trust.